Sara Bareilles is a professional singer who achieved success in the year 2007. 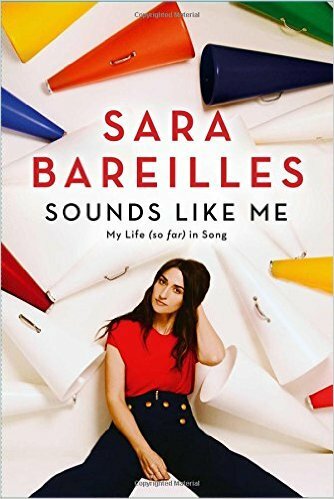 In her book Sounds Like Me, she discusses all of the struggles and accomplishments that she overcame and experienced. at Barnes & Noble – Fifth Avenue. at Brookline Booksmith – Harvard Street. – East Benton Avenue. Naperville, IL. at Barnes & Noble – Grove Drive. at Eliott Bay Books – Tenth Avenue. at Powell’s Books – West Burnside Street.